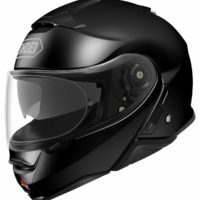 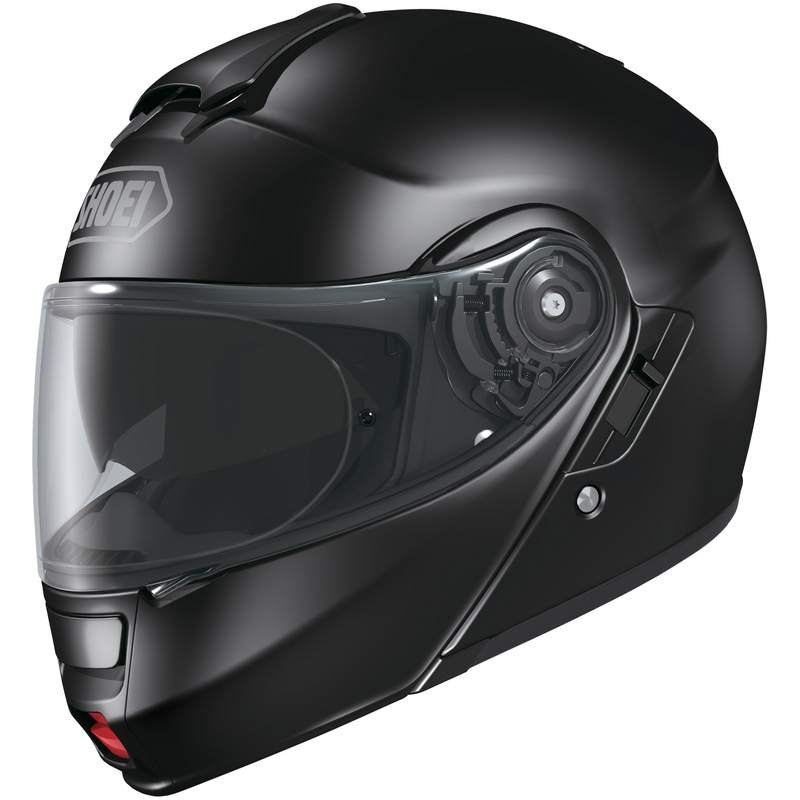 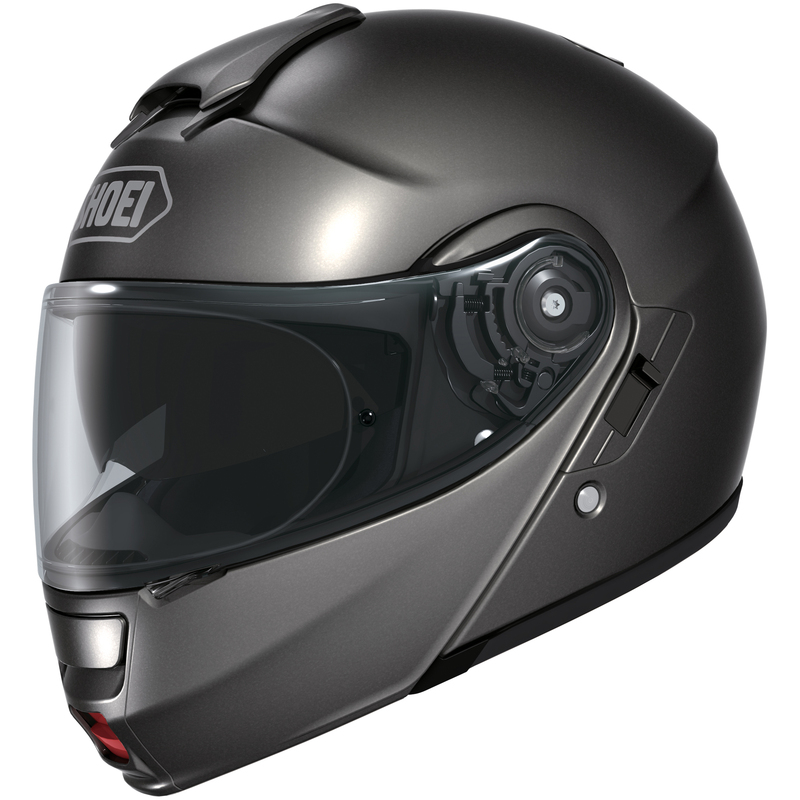 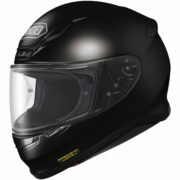 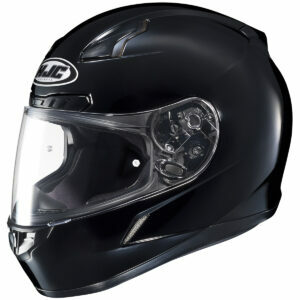 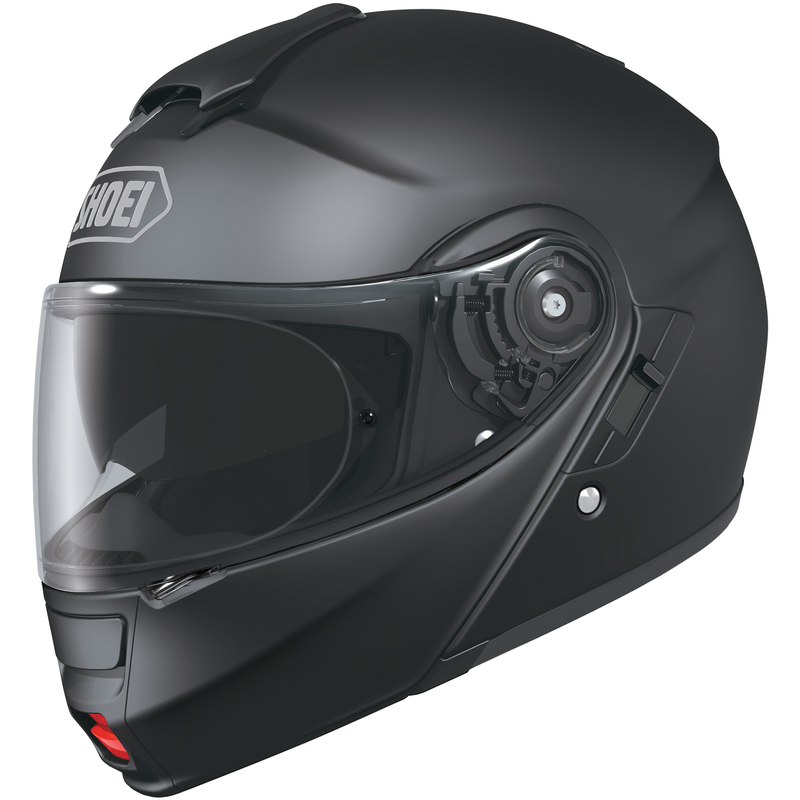 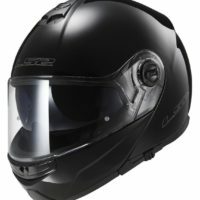 Well-rounded with the predisposition to seek out riding fun, the Shoei Neotec is a premium modular helmet for today’s renaissance motorcycle rider. 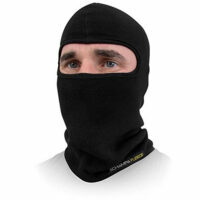 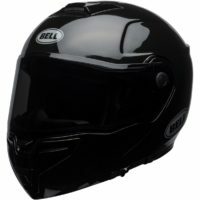 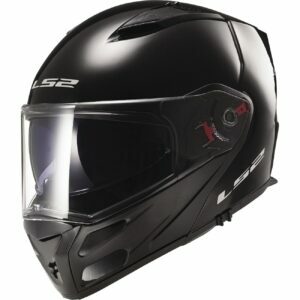 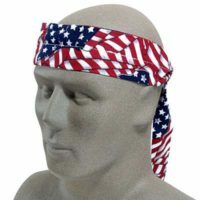 Skilled in high speed riding, passionate about adventure and studying the art of touring, the riding disciplines that this helmet has not taken an interest in are few and far between. 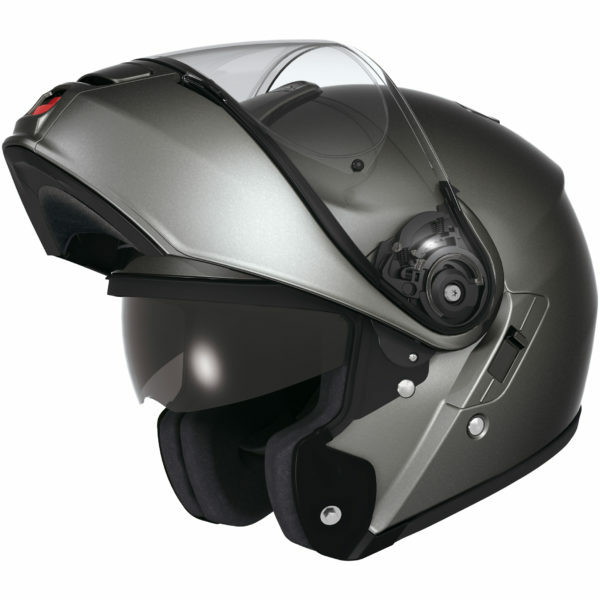 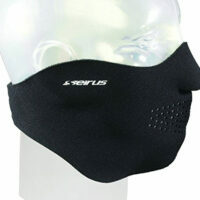 Standing out with its wind tunnel shaped shell, the sun shield equipped Neotec seeks to create a quiet and enjoyable riding environment that changes little whether the chin bar is up or down. 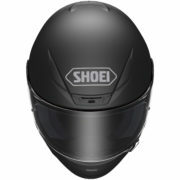 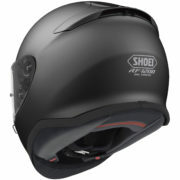 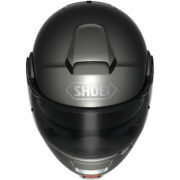 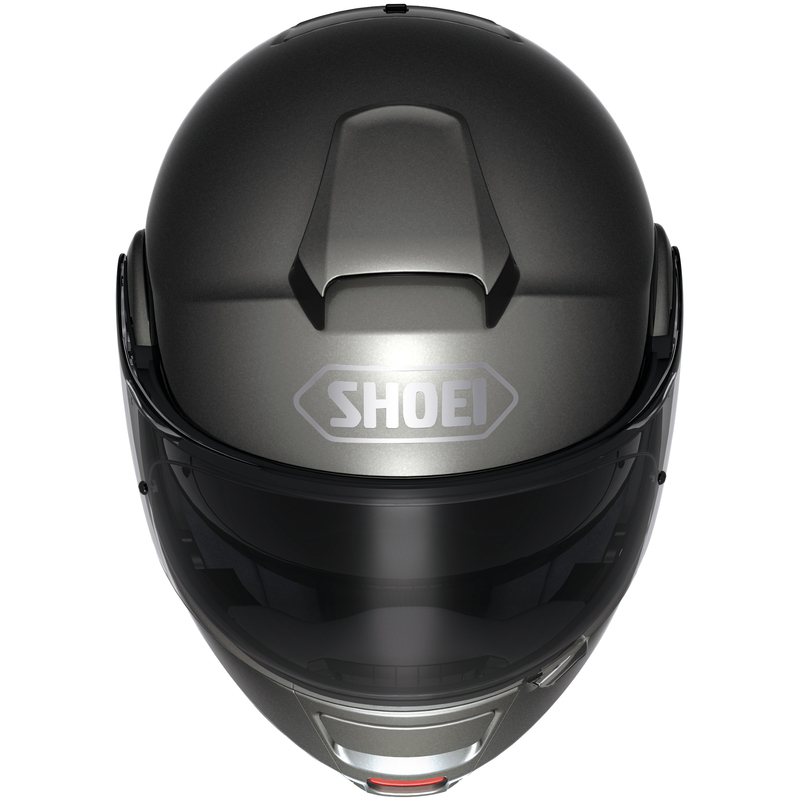 Padded to max with the quality of 50 years of helmet making throughout, the Shoei Neotec deservingly stands near the top of the flip-up motorcycle helmet world.